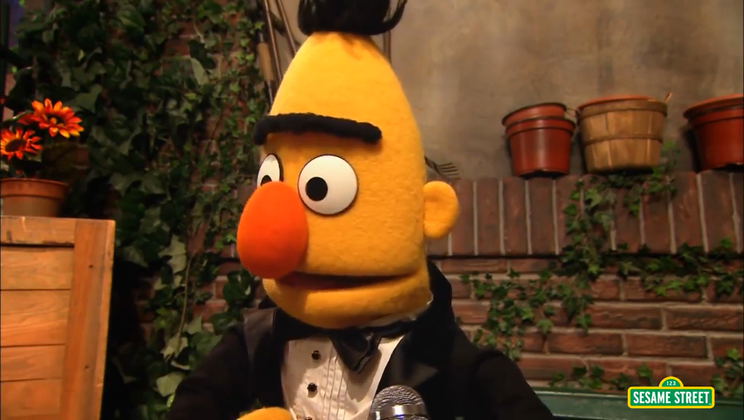 I remember to say 'YET' when I struggle with my learning. I am a Learning Warrior. Do you want to grow up to be an author, an astronaut, a scientist, or a doctor? That's great! But maybe you don't know how many bones are in an arm or even how to spell...yet. Believe in yourself, work hard, stay focused, and one day you'll get to where you want to be. That's the power of yet. When we are learning something new, sometimes it can feel like you are stuck in a dark pit, but with effort, hard work and determination we can begin to climb out. This helps us to become Learning Warriors, and ‘YET’ is a really important word for a Learning Warrior to use. 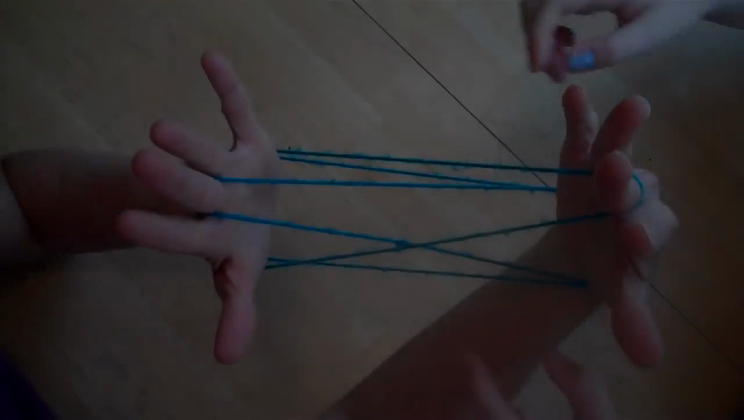 Can you do CAT’S CRADLE…YET! 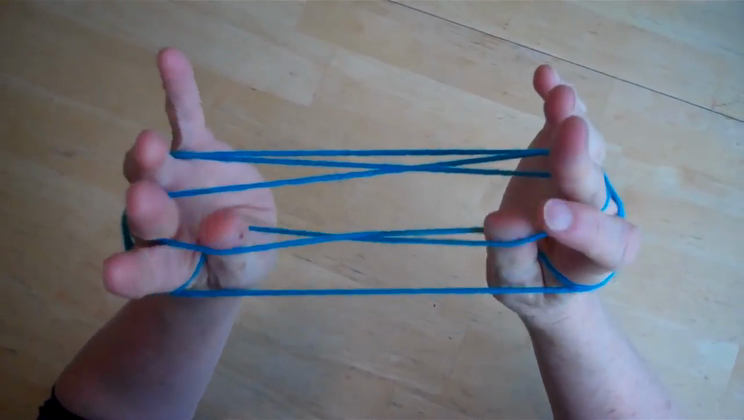 I challenge you to spark an ‘old school’ craze by learning how to do the Cat’s Cradle. Watch the instructional video that gives you a step by step guide on how to do it. 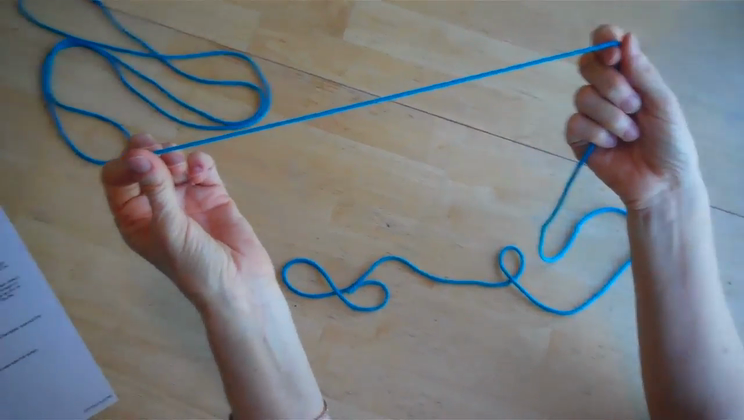 There are other string games that you may wish to have a look at too.